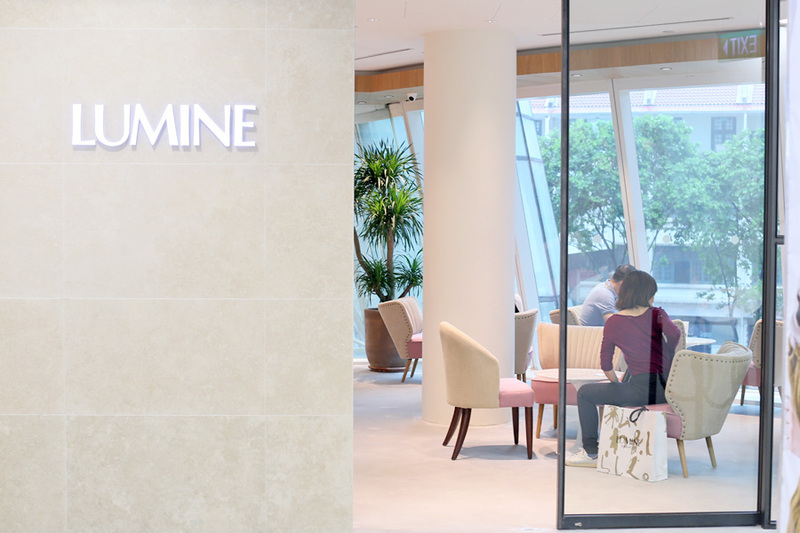 Those who frequent Tokyo should be familiar with LUMINE, the leading developer of full service shopping centers in Tokyo with 16 centers around. 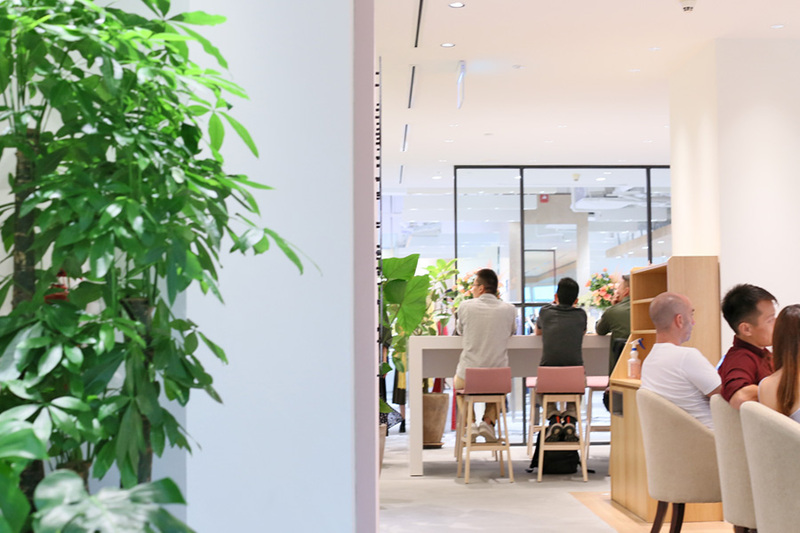 LUMINE has opened its first retail space in Singapore on the 2nd level of Clarke Quay Central, which you can access both via within the mall or outside from the escalator. 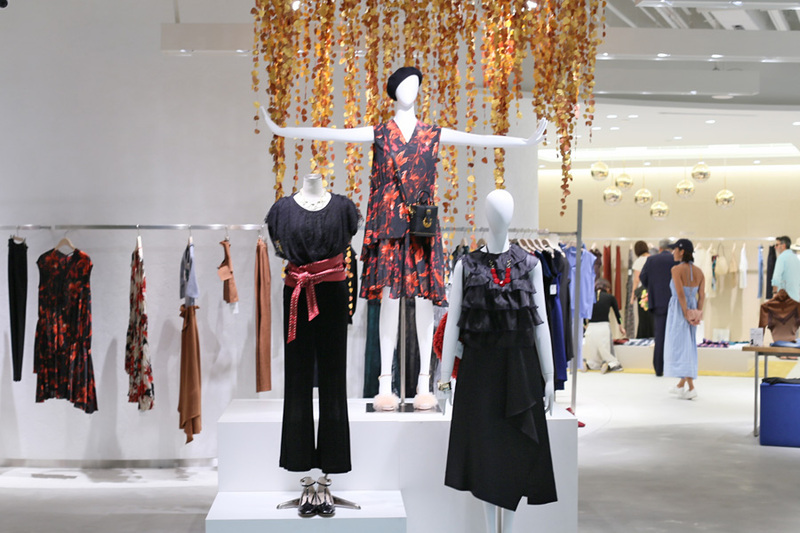 The 10,000 square feet space is a women-focused lifestyle store, offering clothes and accessories from Tomorrowland, Iéna, Fray ID, Lily Brown, Mila Owen, Moussy, roomsSHOP and eyewear brand Zoff. 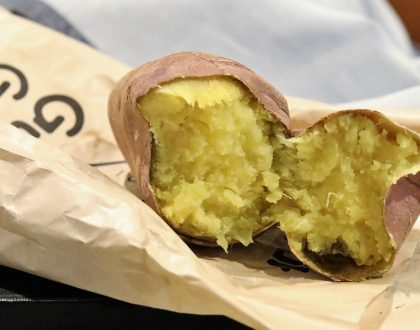 So, guys have nothing really nothing to buy there except visit the café. 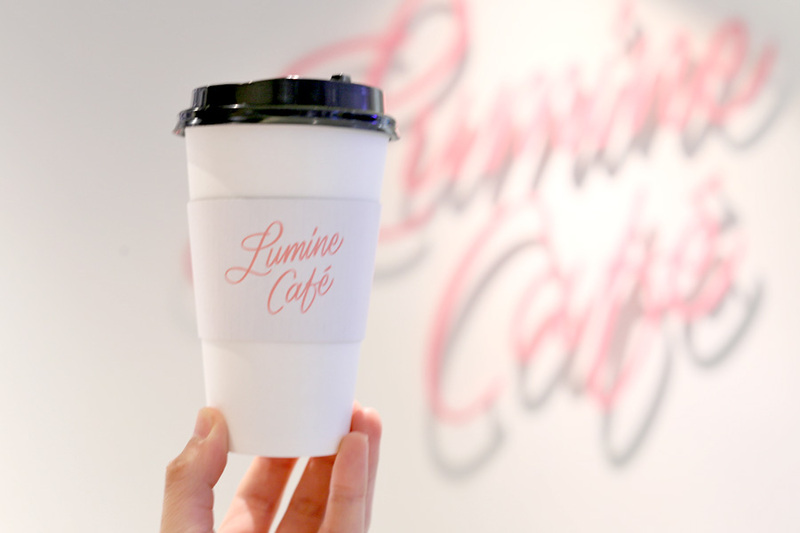 Anyway, this is the first time the retailer is launching a LUMINE Café. 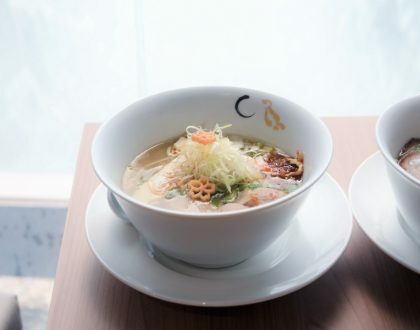 The café is operated under Create Restaurants Asia, which runs Japanese restaurants and cafes such as Pompompurin (now closed), Hifumi, Shabu Sai and Maccha House in Singapore. 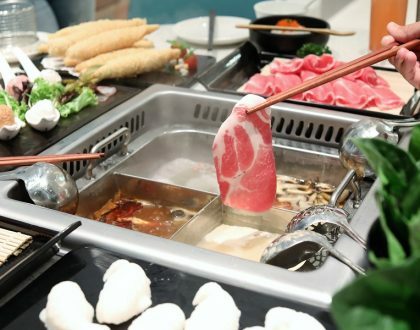 If you like any of the food outlets above, there is a higher chance of you liking LUMINE Café. The reverse applies. 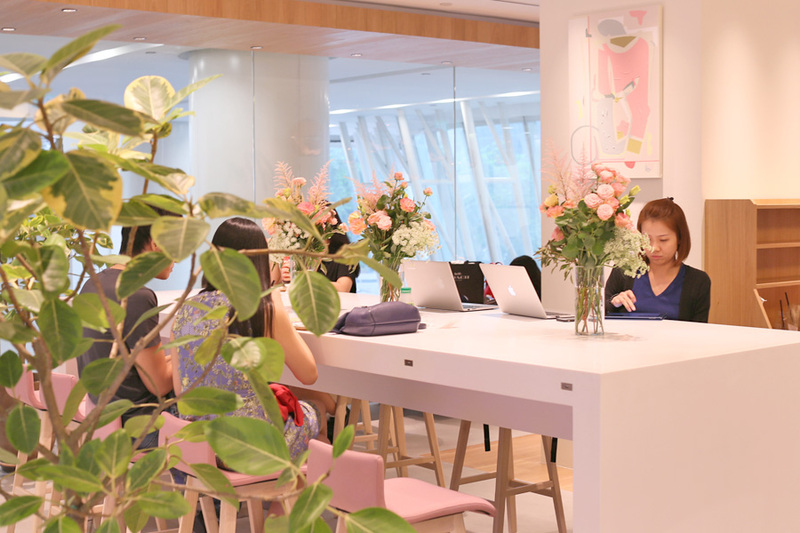 I happened to find the café very photogenic, stylish in a feminine way, pretty in pink. 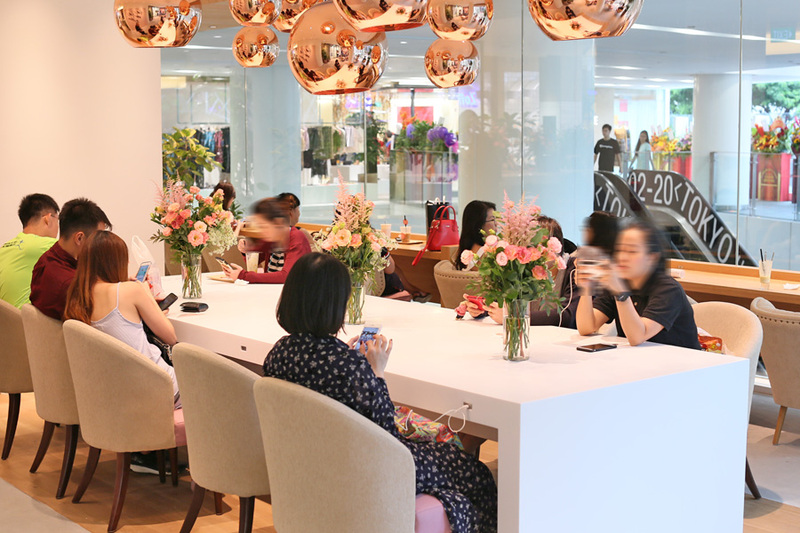 The café is supposed to resemble a beauty salon” for chic women who want to fully enjoy every day”. The seats were comfortable, and some by the window could have a view of outside Eu Tong Sen Street. 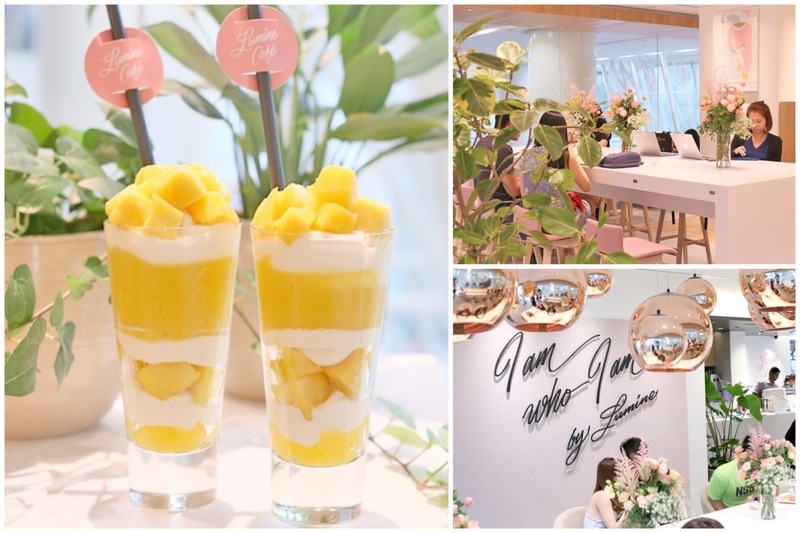 Offerings appear limited for now, with 4 different types of Fruit Parfaits – Melon Medley ($18.90), Berry Blush ($12.90), Tropical Blast ($12.90), Mango Crazy ($12.90); along with Fruit Punch ($7.90) and selection of drinks such as Honey Latte ($6.90), Matcha Latte ($4.90), and Blood Orange Juice ($4.90). 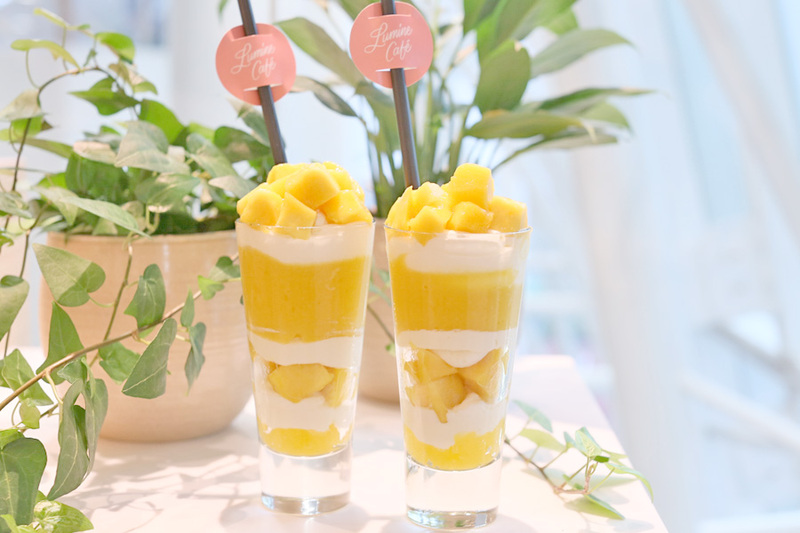 I had the Mango Crazy ($12.90), a simple though refreshing smoothie parfait of alternating fresh honey mango cubes and yogurt cream, with mango jelly at the bottom. 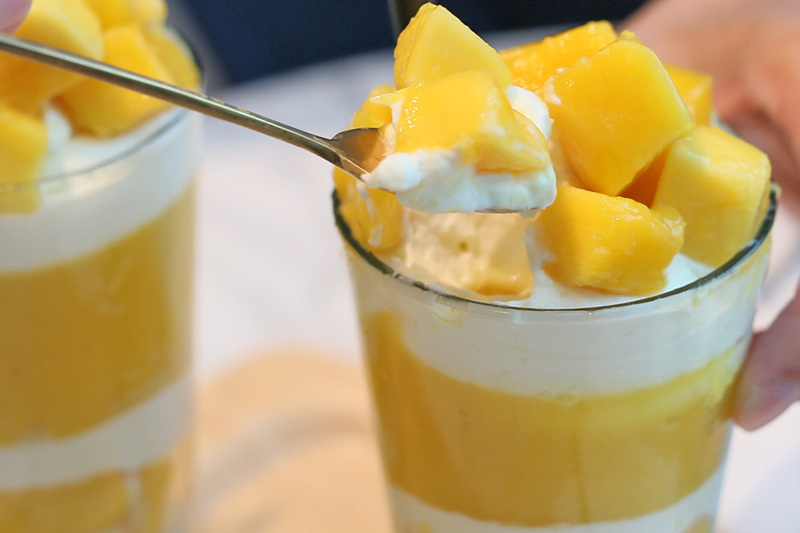 So it was mango fruits with yoghurt in a cup lah. 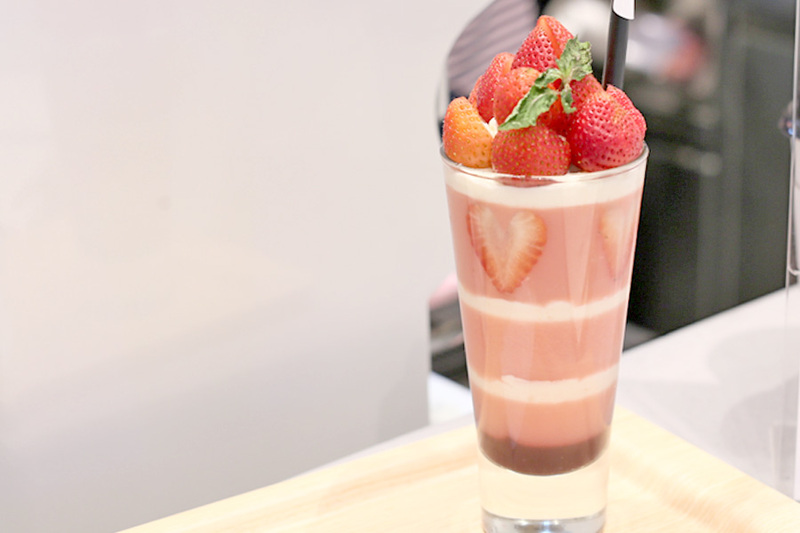 A healthier form of dessert (I suppose) for chillax-ing during the noon. 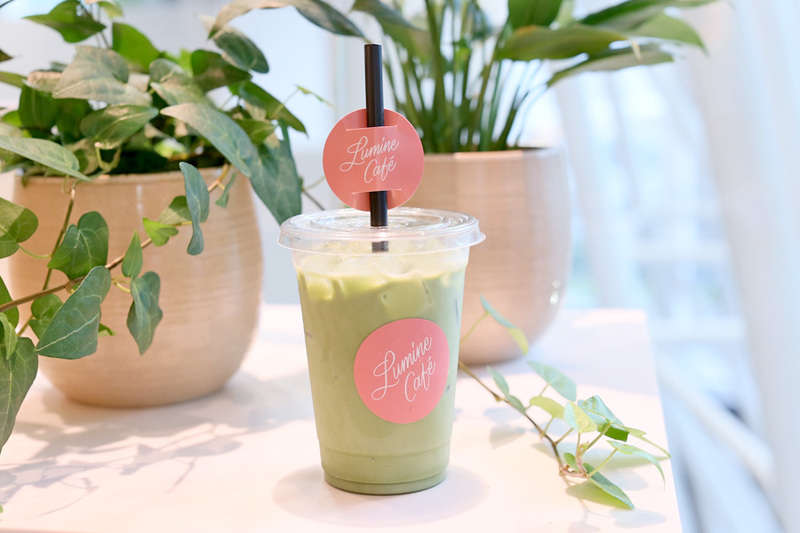 The Matcha Latte ($4.90) was smooth with that subtle bitterness; while the Latte ($6.40) arrived super hot and tasted ‘burnt’. 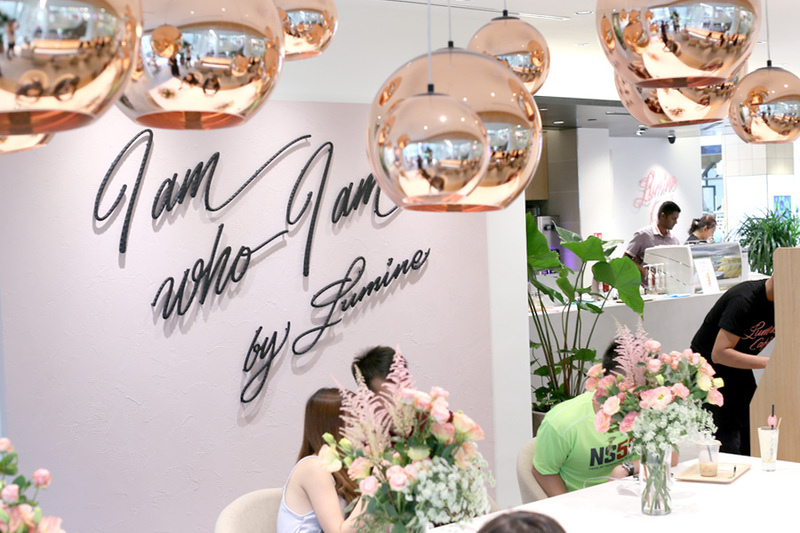 LUMINE took over the space previously occupied by Hong Kong lifestyle store Goods Of Desire, and subsequently Naiise. 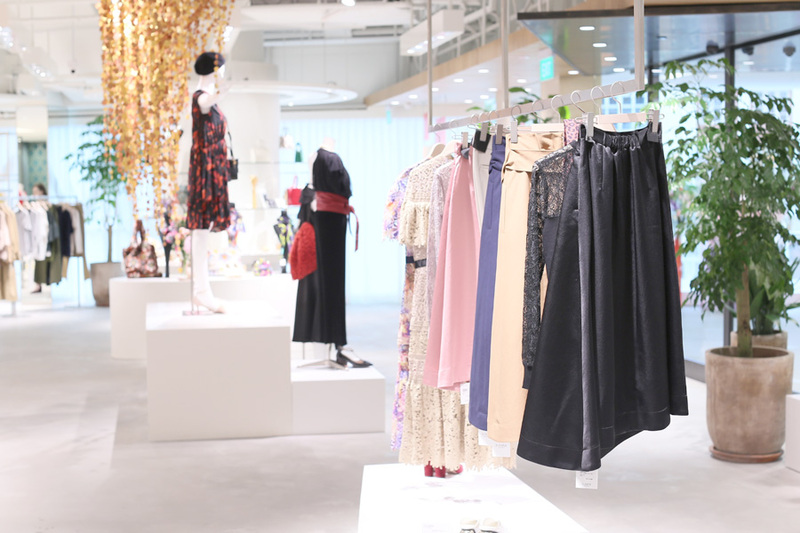 I won’t comment on the fashion part, but the café probably could do with slightly more diverse offerings, say Matcha Croissant, Tonkatsu Sandwiches or something.